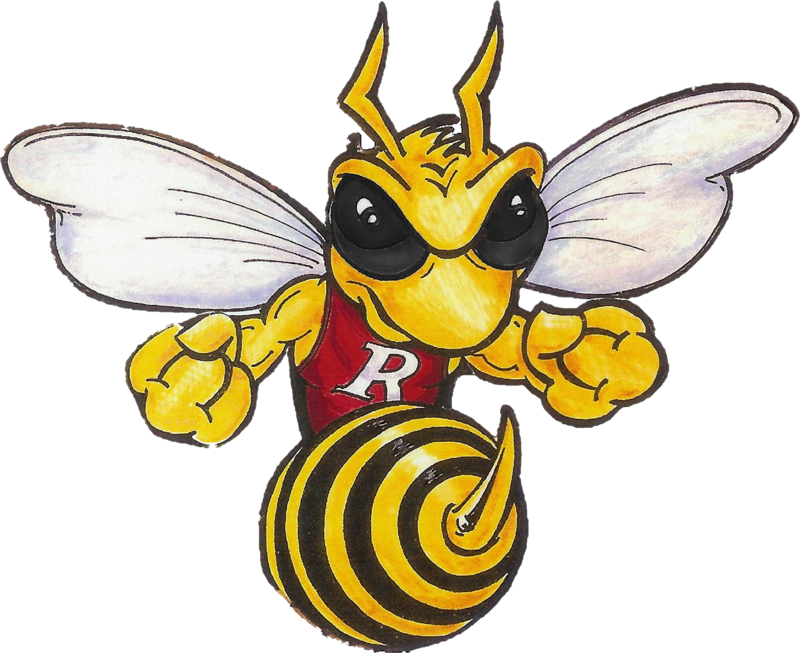 The Hornets sharp-shooter led the county in scoring this season as he amassed 434 points, surpassing the landmark 1,000-point mark by more than 300 points. He also helped lead the Hornets to their first sectional victory since 2002. Tonsoni averaged 17.4 points, 4.6 rebounds and 1.2 assists per game this winter. He shot 36 percent from the three-point line, 44 percent from two-point range and 77 percent from the free throw line. He also made the First Team All-Hoosier Heartland Conference for the third time in his career.